My oben, nach oben 5 Aqua songs; which is your favorite? Do Du prefer Sorens new project, Lazyboy, oder Aqua? Aquarius oder We Belong To The Sea? Which of the two mainstream release albums do Du prefer? 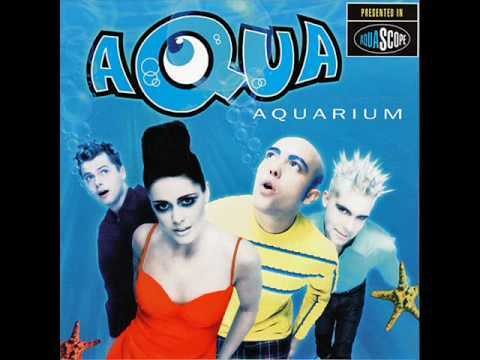 a poll Wurde hinzugefügt: My oben, nach oben 5 Aqua songs; which is your favorite? a poll Wurde hinzugefügt: Aquarius oder We Belong To The Sea?